With Intellimas® we do not replace Ad Hoc spreadsheets as they are the primary purpose of spreadsheets in that they allow for quick analysis. 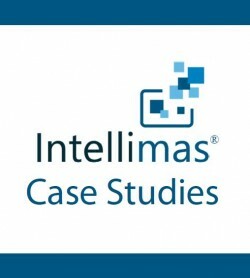 Intellimas® is used as an extension to your core systems (e.g. ERP, PLM, SCM) or can be set up as a point solution. Its Advanced Entity Engine easily retrieves core system master data and allows you or your partners to attach additional user defined data to complete a specific business function. Its spreadsheet-like view is very familiar to users which makes the transition seamless. Intellimas® data is stored in a SQL, Oracle, or DB2 database which means you can report against it, easily share it, and securely back it up. Watch these short demo videos to see how Intellimas® can streamline your enterprise system functions.